Our Learning Labs are collections of curated references for each behavioral health topic to help increase subject literacy, knowledge, skills, and overall competence in providing high-quality, cutting-edge services. 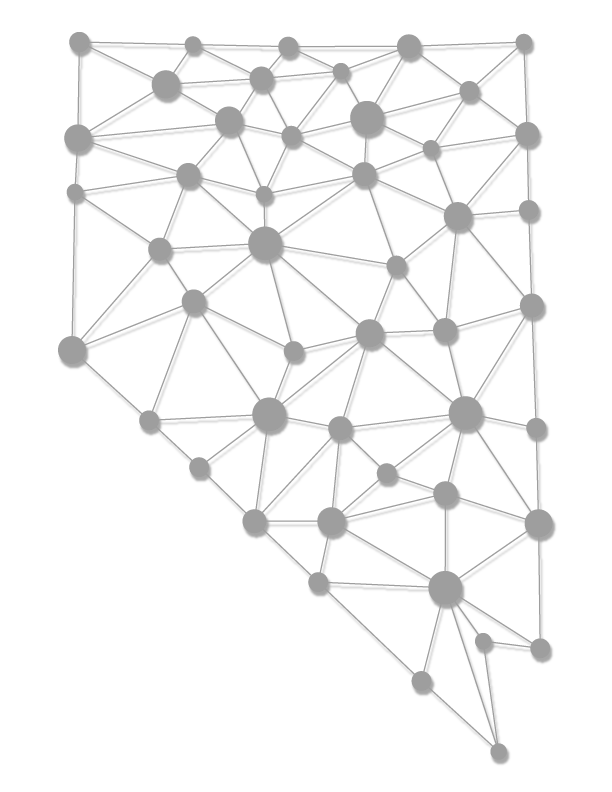 Become part of our network that curates relevant and timely information for the Nevada Behavioral Health Workforce. Join our mailing list to get weekly updates in your inbox. We share, re-purpose them, or create original information, resources, or tools that you can use right away. For that to work, we hope you will become part of the network that gives us input and feedback so you get what you need.